I’m trying to catch up with the playing imaginary paper dolls with the new iconics. My week-away-from-the-internet vacation got me behind by three. Somehow. Next up: Kess — the Brawler. 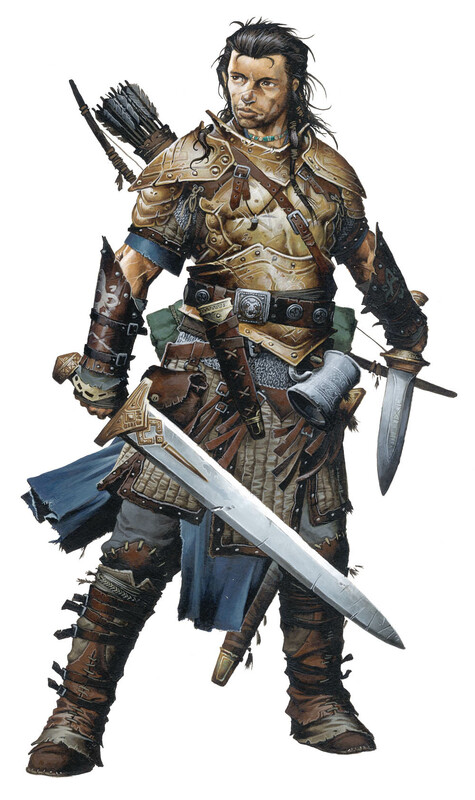 For the first time, Wayne Reynolds (the artist behind all the Iconics and a lot of the other Pathfinder art) dropped into the discussion to explain his design process a little bit. Interesting and informative, I hope he does more of that. Basket woven brown leather, from JPG’s Spring 2010 Couture collection. Also, that hat looks like it protect against punches. Final question about Kess: Is she wearing Valeros‘s pants? Gaultier and others chosen for Kess on Pinterest. 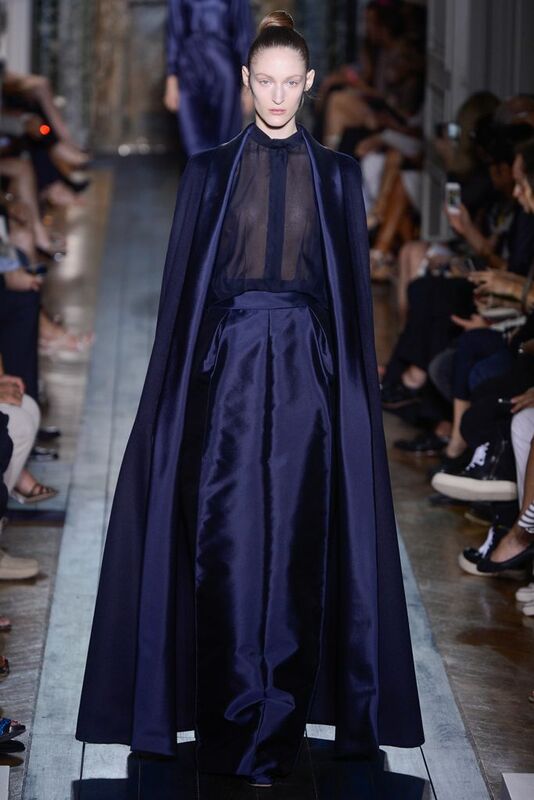 The real world equivalent for Iconic’s fashion that doesn’t look lived in, is surely Valentino. Also impeccable. Always. This picks up the two contrasting green, clean lines (I worked really, really hard, not to say “impeccable” there), interesting trim (which is important in Hakon’s backstory), and even fur-like trim, to keep the Ulfen warm. Other impeccable green clothes on Hakon‘s pinterest page. 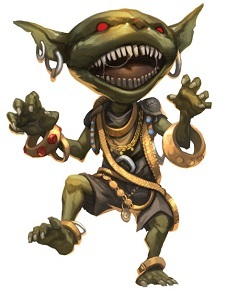 Thank you Paizo! For lobbing a nice, slow pitch right over home plate. The new iconic is a caster, wearing the classic hooded robe (so much easier to dress than those peskie heave armor wearers): Enora, a Halfling Arcanist (Wizard/Sorcerer hybrid). Because of this, you are forgiven for not announcing an ‘Evil Queens of Golarion’ paper doll book at the Paizocon Banquet last night. *sigh* There’s always next year. The hood is great, but the rest of the look doesn’t really scream “until recently, library-only based researcher”. (It’s a black catsuit, for the curious). 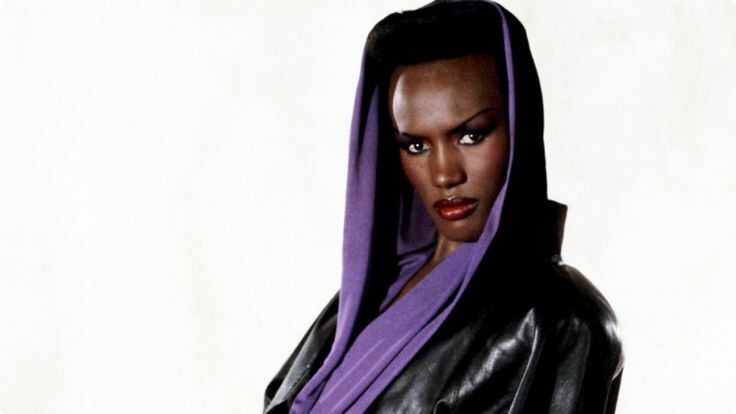 Also, Grace Jones would make a awesome “Evil Queen of Numeria”. But I think I’ve already crowned about five. (Alexis Mabille, Ready to Wear, Spring 2014. — Love the scarf in her hair, she looks like she just put it up with what ever was at hand, because it was distracting her from her books. 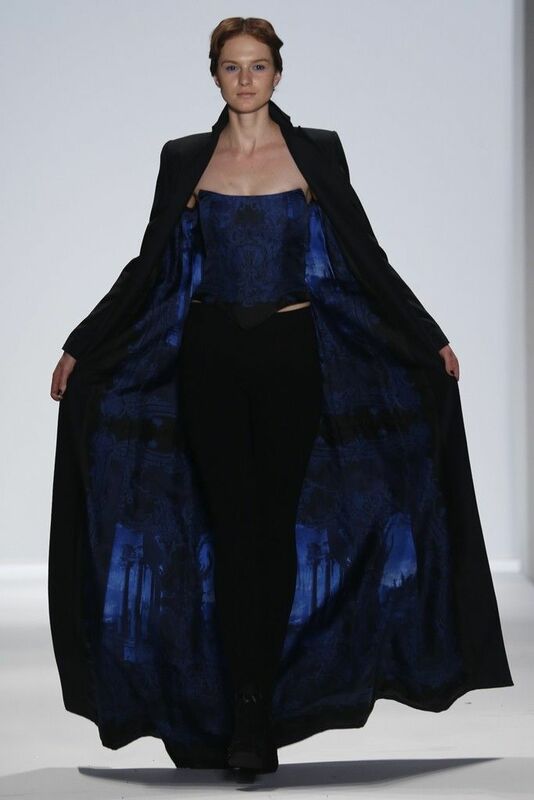 Zang Toi. 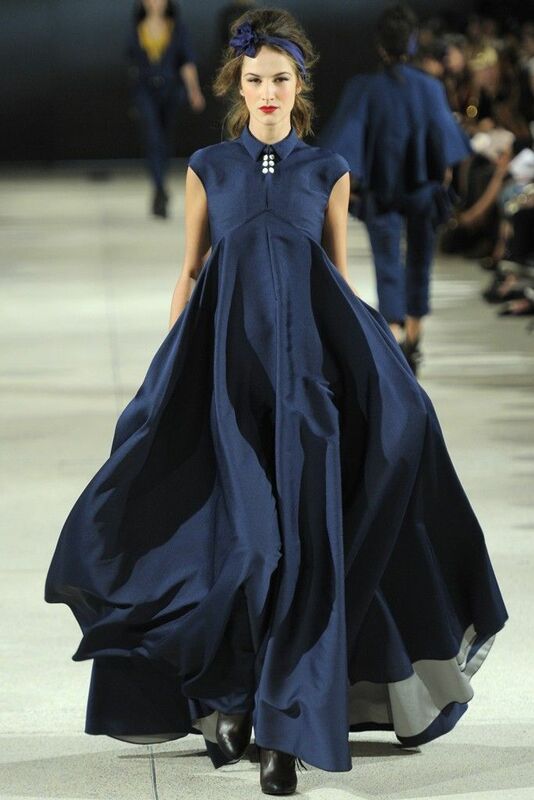 Ready to Wear, Spring 2014. — Beautiful and dramatic, even if it skews a bit Ustalav. This captures Enora’s essence as a magical researcher. (Sadly, without a cape, which is the next best thing to a hood) The belt and covered buttons take it sort of Librarian, and the length and flowiness (yep. real word.) take it Magician. Juanjo Oliva, Spring 2012. More looks for Enora on Pinterest. 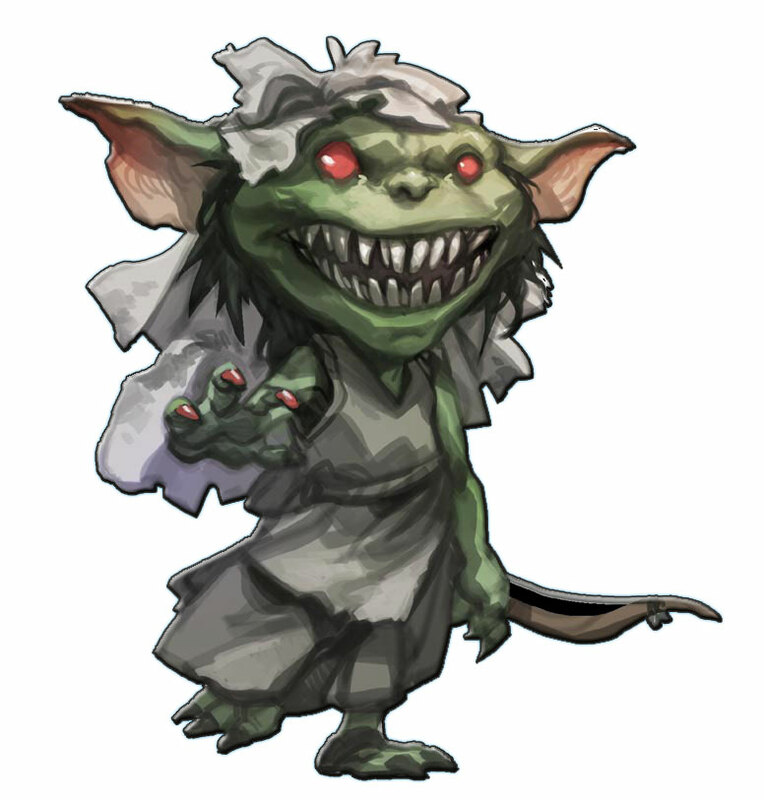 Reta is one of the heroines of We Be Goblins. That qualifies her as an iconic, right? 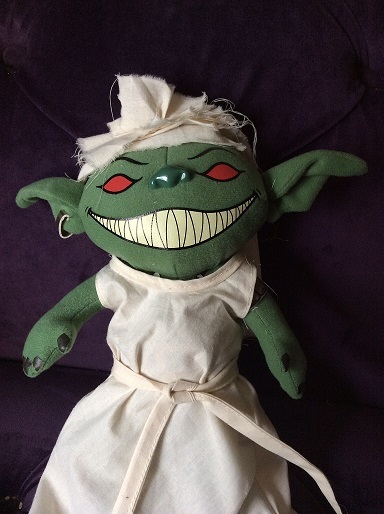 Reta is a Sandpoint goblin who wears, hands down, the best wedding dress in Golarion. So I had to recreate it when I got my plushie.